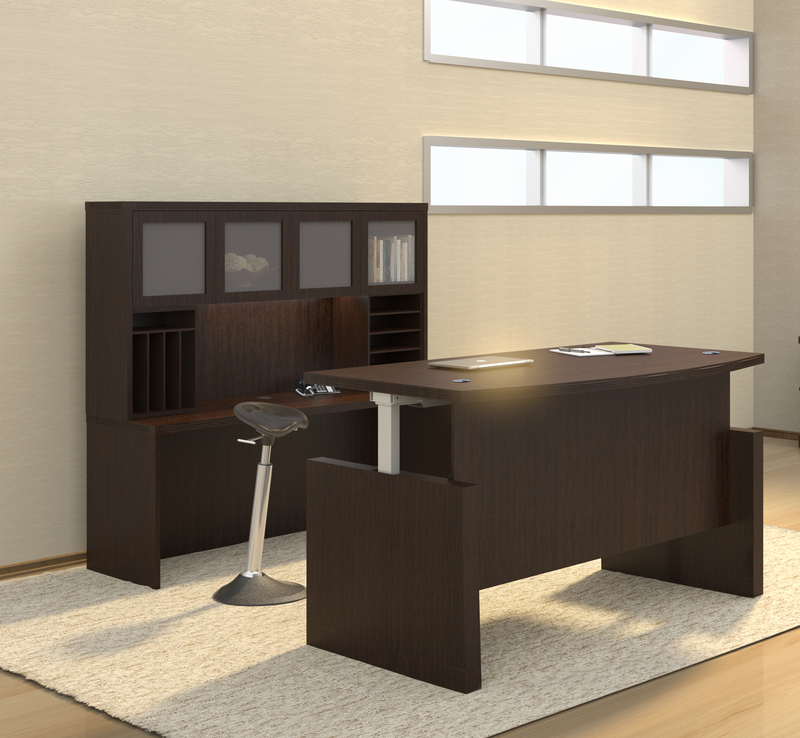 This L shaped desk boasts ample operating surface and a well rounded look that's not too over the top. 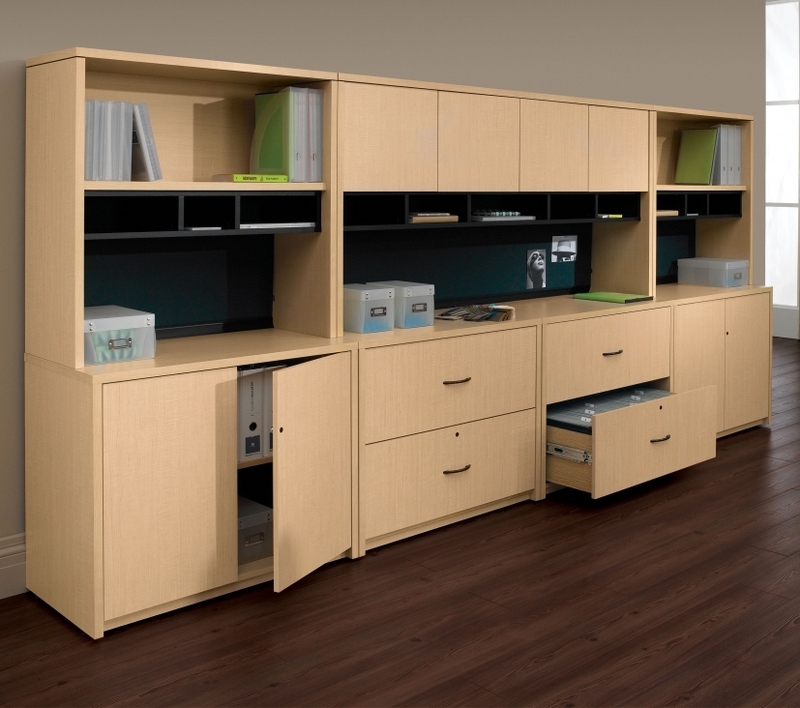 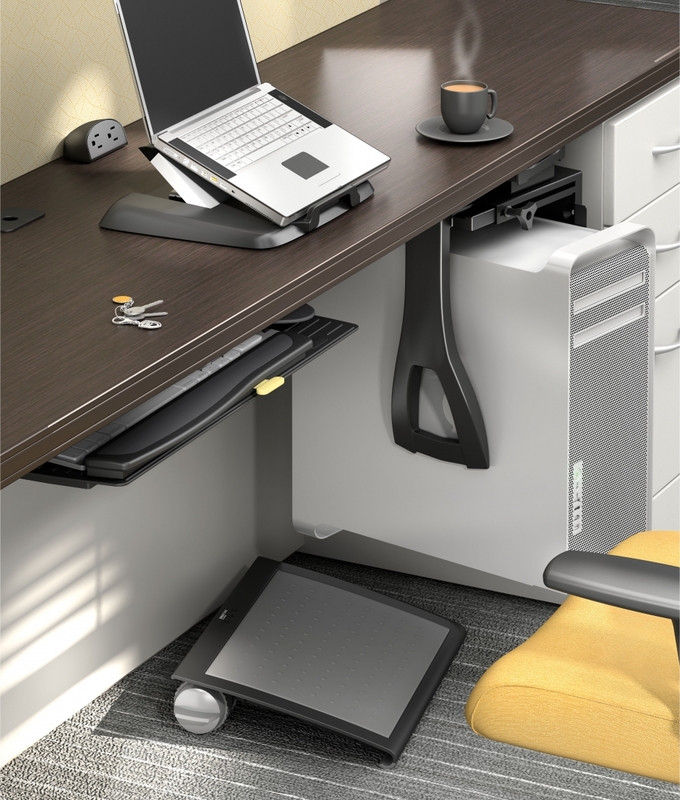 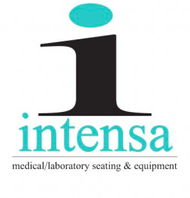 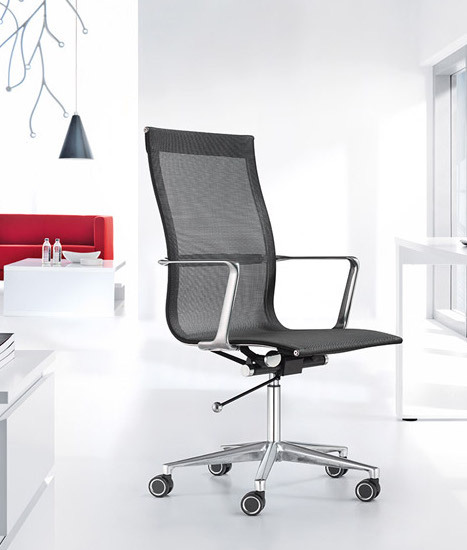 The 300S036 configuration even includes 2 pedestals for personal organizing. 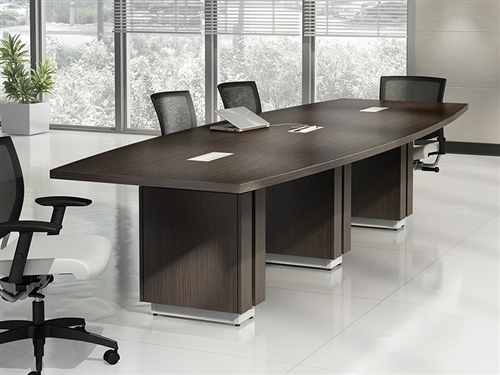 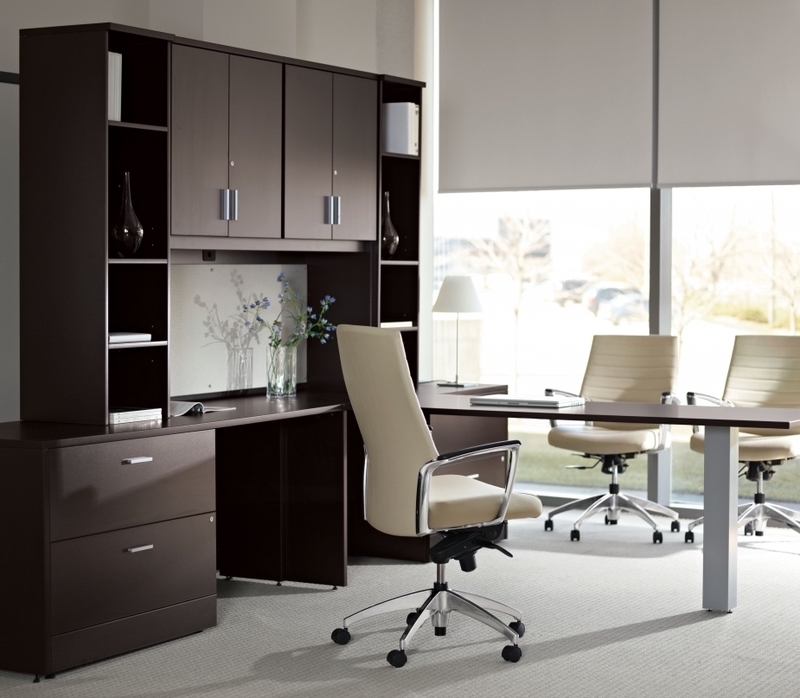 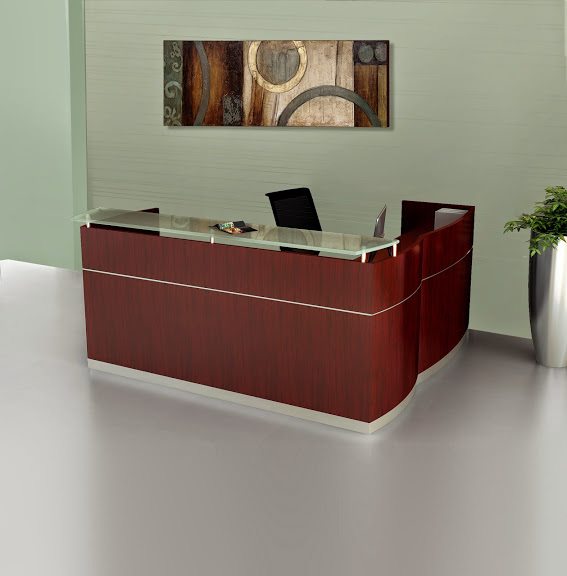 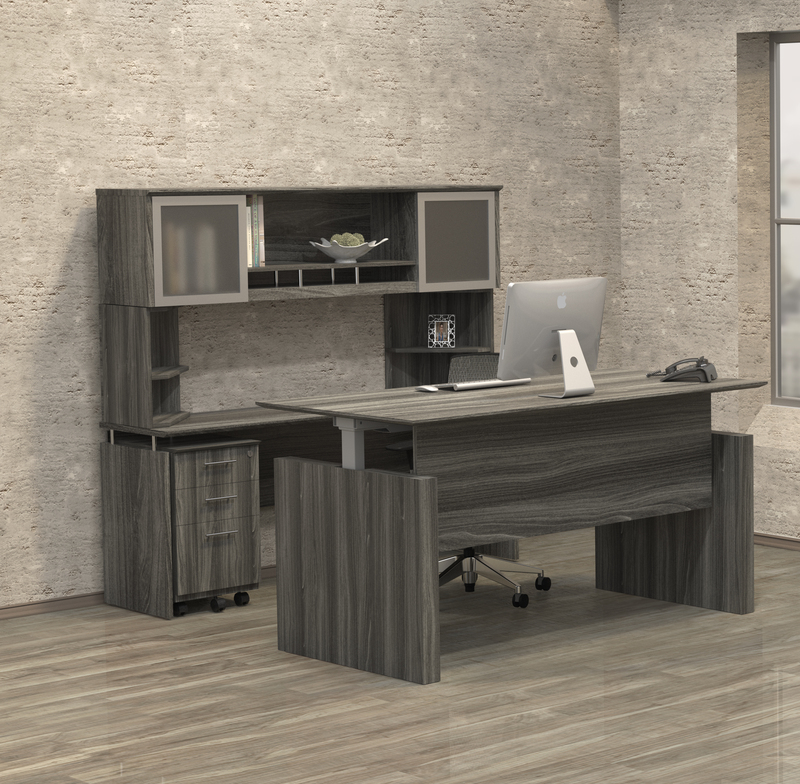 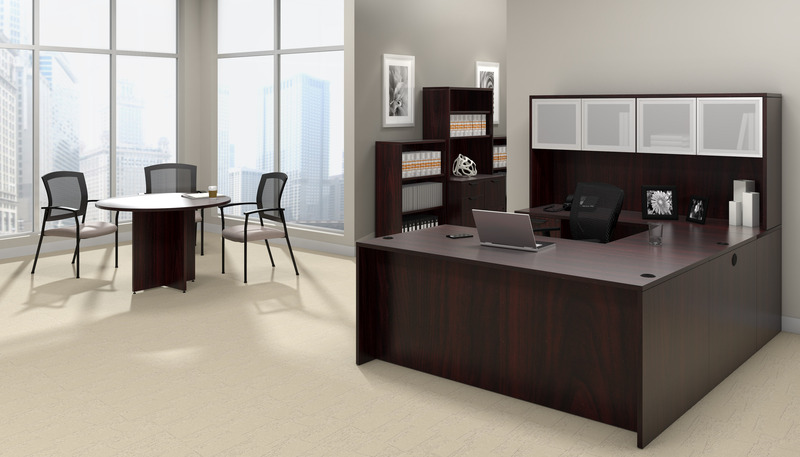 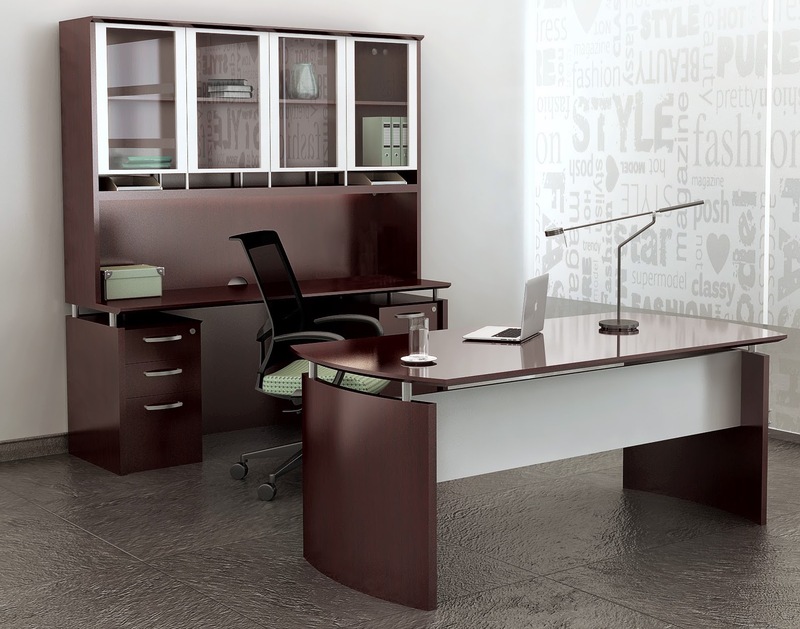 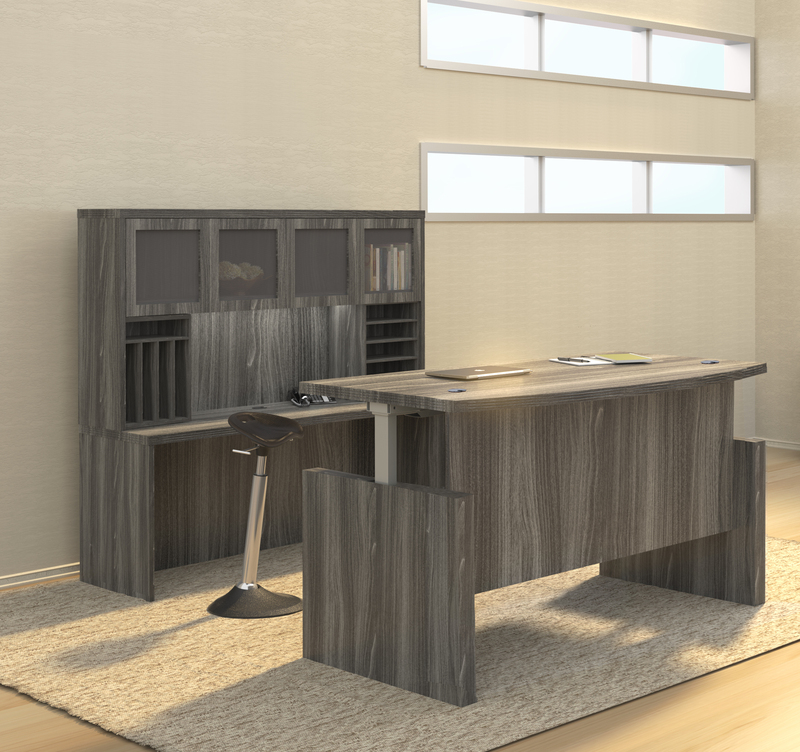 Enjoy this practical executive style desk in your choice of 3 finish options.